Microsoft has put another nail in the coffin of Windows 10 Mobile, confirming that it has stopped development of its hit game Minecraft for Windows phones. 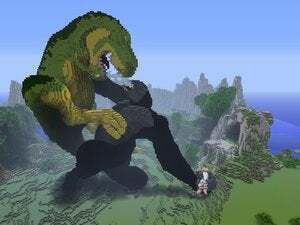 On Wednesday, Windows Central reported that Microsoft had halted development of Minecraft: Pocket Edition for Windows phones. When asked for comment, a Microsoft representative referred PCWorld to a Minecraft support document that indicates the platform won’t receive future updates. Microsoft’s decision means that Minecraft development has essentially come to an end for Windows phones. Within Microsoft, Minecraft is essentially three codebases: the original, full-featured "legacy" version based on Java for PCs, a C++ version for consoles; and a C++-based version of the game, including Minecraft: Windows 10 Edition -- which receives the bulk of Microsoft’s attention -- and Minecraft: Pocket Edition. Minecraft: Windows 10 Edition—which has exited beta, and whose price will rise from $9.99 to $26.99 in five days—only runs on Windows PCs, however, and not Windows phones. The only Minecraft game that runs on Windows phones is the Pocket Edition, and just the existing version. 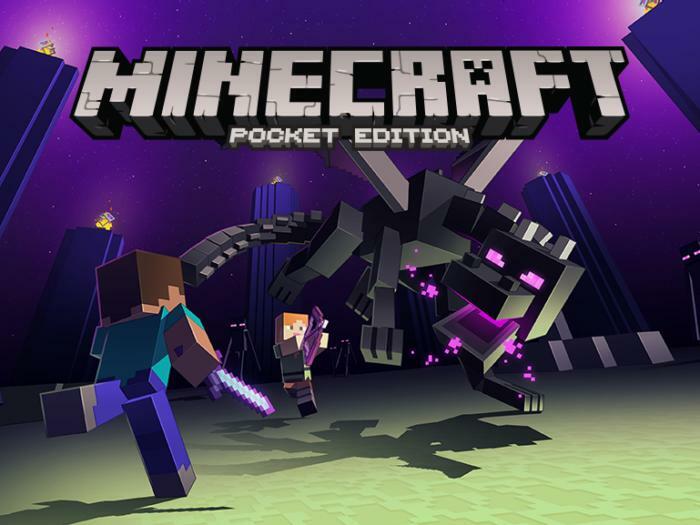 Minecraft: Pocket Edition is still available for iOS and Android, too. According to a Microsoft representative, both the Pocket Edition and the Windows 10 Edition share the same codebase. Because they're on different operating systems, though, each platform requires its own testing and will generate its own list of bugs. These "take a tremendous amount of resources to identify and fix," she said. Why this matters: Within the U.S., Windows phone sales are below 1 percent. Not all of those users actively play Minecraft, so you really can’t blame Microsoft: The relatively low number of players on the Windows Phone platform ultimately forced its hand. And the company is not alone: This week, the popular exercise app Runtastic pulled support as well. Microsoft’s Minecraft decision, the demise of Microsoft’s Lumia lineup, plus the emergence of productivity-oriented phones like the HP Elite x3 all support one conclusion: The days of consumer Windows mobile phone apps are dying. Correction: Minecraft runs on three codebases within Microsoft, not two. This story has been updated to correct this and add additional context.